AdvisorEngine integrates with BNY Mellon’s Pershing. Axos Financial closed its acquisition of COR Clearing LLC of Omaha, Nebraska. DriveWealth will expand its partnership with Stake. Independent Financial Partners will partner with eMoney Advisor. LifeYield will integrate with Envestnet|Yodlee. Data aggregator PCR integrates with Schwab. Orion Advisor Services is integrating with BizEquity and Experian. Acorns raised $105 million in Series E funding. AdvicePay raised $2 million in seed extension funding. AdvisorEngine, the financial experience company that provides a digital wealth management platform for financial advisors and their clients, announced the production rollout of its expansive integration with BNY Mellon’s Pershing. The integration will enable broker-dealers and RIAs that custody with Pershing to take advantage of AdvisorEngine technology. Mobile app-based savings and investment platform, Acorns has raised $105 million in Series E funding, led by NBC Universal and Comcast Ventures. The round was backed by other investors including TPG, DST, BlackRock, Bain Capital Ventures and Michael Dell’s MSD Capital. With the new funding, the company’s valuation has reached to $860 million. DriveWealth, LLC, a leader in global digital trading technology, announced the expansion of its partnership with Stake, the first non-U.S. company to offer commission-free trading in U.S. stocks, Exchange-Traded Funds (ETFs) and American Depositary Receipts (ADRs). The DriveWealth platform is fueling the new offering, giving South American users their first zero-commission digital access to the U.S. equity markets, beginning in Brazil in early March. Docupace Technologies, Inc., a leading provider of digital operations software for the wealth management industry, announced new advancements of the Docupace Platform with the delivery of its Winter Product Release that results in a better user experience and dramatically streamlines the client onboarding and account opening process for our customers. With the secure, cloud-based Docupace Platform, the Docupace team provides a suite of solutions that helps broker-dealers, RIAs, and their advisors digitize client onboarding, document management, advisor transitions, and other critical workflows while maintaining SEC and FINRA compliance. Axos Financial Inc. said on Jan. 29 that it closed its acquisition of COR Clearing LLC of Omaha, Nebraska. Final terms of the deal were not disclosed; however, Axos told investors in October that it expected a purchase price of $76 million and debt payments of $9 million. Independent Financial Partners (IFP), a multi-custodial RIA and soon-to-be broker-dealer with nearly 500 advisors specializing in wealth management and retirement plan consulting, announced that it will partner with eMoney Advisor, a provider of planning-centric wealth management tools. A robo-adviser and fund manager is launching a savings option that would see money invested in a high-interest cash exchange-traded fund. Stockspot is offering Stockspot Savings, giving clients access to competitive interest rates and leveraging the BetaShares High Interest Cash ETF. The ETF is currently offering 2.02%. LifeYield, a leading cloud-based solution that facilitates tax-smart, risk-smart management of an investor’s entire household portfolio, announced a new integration with Envestnet | Yodlee, a leading data aggregation and data analytics platform powering dynamic, cloud-based innovation for digital financial services. This integration will help financial advisors identify, optimize and quantify the benefits to investors by managing multiple account registration types in a coordinated way to minimize taxes, maximize after-tax returns and be in a better position to achieve their goals. Wealthsimple launched Wealthsimple Generation, a service specifically for clients who deposit $500,000 or more in their portfolio. Generation assists clients with planning for retirement, managing investments, and protecting their wealth for a 0.4 percent management fee. LPL advisors gain access to AdvisoryWorld’s proposal tool. Data aggregator PCR integrates with Schwab. 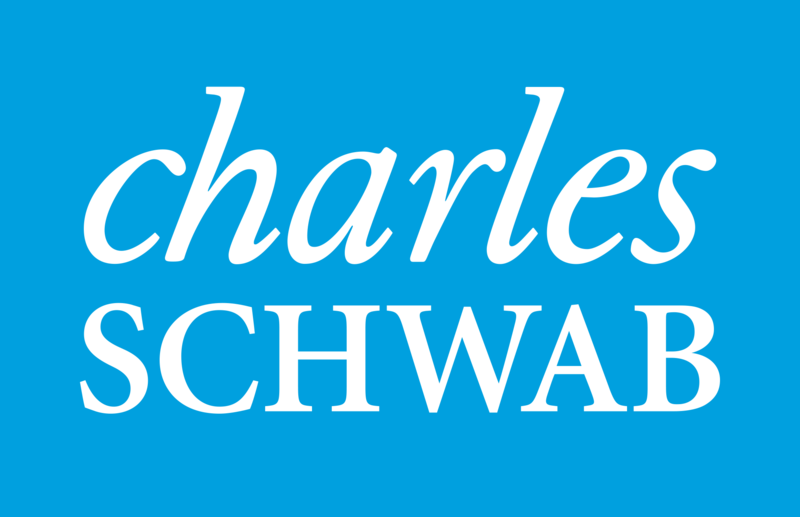 The integration will help Schwab better serve its institutional and family office businesses, while PCR will benefit from a tighter connection to the data it’s relied on from Schwab for over a decade. PCR serves advisors working with ultra-high-net-worth families, private banks and multifamily offices. Orion Advisor Services is integrating with business valuation company BizEquity and consumer credit reporting agency Experian, in addition to providing features around event-based notifications and compliance-related maintenance of advisors’ code of ethics. Finance Logix CEO Oleg Tishkevich’s latest venture, an advisor-focused cloud-native software development firm called Invent.us, officially launched at T3 in Denton, Texas. A well-known tech expert from the advisory world has returned to independence, launching a new consultancy to serve the needs of big incumbents and smaller fintech firms alike in reinventing themselves as cloud natives. Oleg Tishkevich has launched a new software development consulting firm called Invent.us. Riskalyze announced that Timeline, a powerful new way for advisors to visualize a client’s capacity for risk, is live and available for all Riskalyze Premier users. The firm made the announcement at the T3 Advisor Conference, taking place at the Denton Convention Center in Denton, Texas.